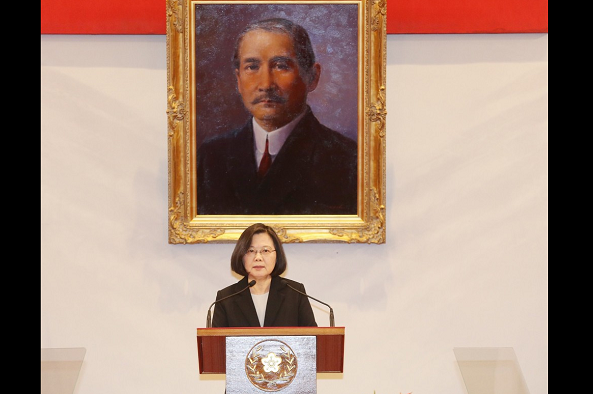 TAIPEI (Taiwan News) – A public survey of people in Taiwan following the threatening remarks of Chinese leader Xi Jinping, and President Tsai Ing-wen’s swift rebuttal, shows that support for Tsai’s position on cross-strait relations has spiked over the first week of 2019. The survey was carried out among 1,074 adults over Jan. 5-6 by the Cross-Strait Policy Association. In a previous survey by the association carried out Dec. 27-28, it was reported that 45.1 percent of respondents did not recognize the “1992 consensus.” In less than two weeks, that number has jumped by over 10 percent. In the previous survey, it was already reported that 84 percent of respondents rejected the “1992 consensus” as defined by Beijing, and 81 percent would reject the consensus if it promoted economic development at the cost of Taiwan’s sovereignty. The number of respondents rejecting the “1992 consensus” at the end of December is now approximately equal with the number who also reject the “one China, two systems” framework proposed by Beijing. 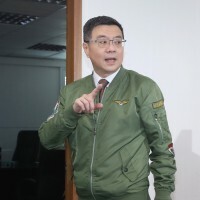 Almost the same number (82.4 percent) also believe Beijing’s refusal to renounce the use of force towards Taiwan will only further harm cross-strait relations. Public support for Tsai Ing-wen’s policy of “Four Musts” and her “three-part security network for cross-strait exchanges,” is also abundantly clear from the survey with 85.2 percent support for the “Four Musts” and 87.3 percent expressing support for the three part security protocol. 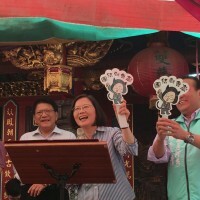 Tsai’s three-part security protocol entails strengthening security of people’s livelihoods and public health, enhancing information security to combat cyber-attacks and Chinese misinformation campaigns, and to increase security measures which will ensure the integrity of Taiwan’s democracy should cross-strait relations improve. In the newest survey, 68.5 percent of respondents also said they believe that from Beijing’s perspective, the “One China Principle” does not include the existence of the current government in Taiwan, reports Liberty Times. The Cross-Strait Policy Association holds that the January survey has a 95 percent confidence rating with a margin of error of 2.99 percent. Some charts dealing the survey (in Mandarin) may be viewed at match.net. 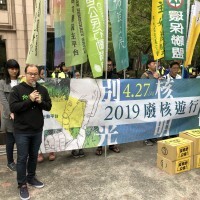 Additionally, a 2018 survey by the National Chengchi University reported that only three percent of the Taiwanese population wants political integration with the People’s Republic of China. Further, only a marginal 12.5 percent are supportive of integration with China at a later date, preferring the status quo currently. 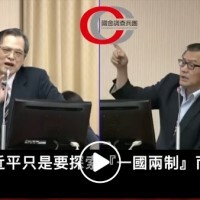 Quite contrary to the statements of Xi Jinping and other Chinese leaders, it is abundantly clear that Taiwanese people will not accept “one country, two systems,” they are increasingly skeptical of claims regarding a “1992 consensus,” and they certainly do not want to be forcibly “unified” with China by the Communist regime in Beijing.